The Mobilize.Net Silverlight Bridge is now released for general availability. 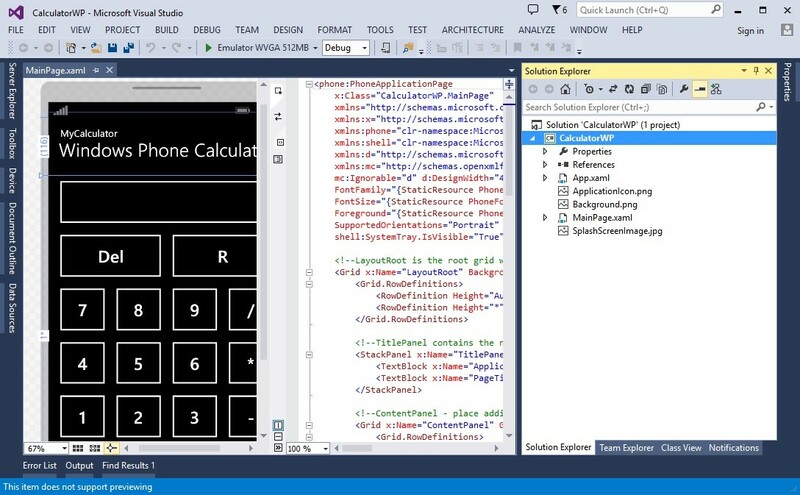 This tool, which greatly reduces the effort to transform Windows Silverlight Phone 8.x code to the new Universal Windows Platform (UWP) is a free add-on for Visual Studio. I blogged about it recently when we released the technical preview. One of the cool announcements Microsoft made around the Windows 10 launch was the Universal Windows Platform (UWP), a single executable that can run on any Windows 10 device, from the Surface to a desktop to a Raspberry Pi. And to support this, Visual Studio 2015 makes it easy to create these apps from a single solution with a single project.